These can be debilitating, disrupt everyday life, and can leave you feeling physically and emotionally drained. 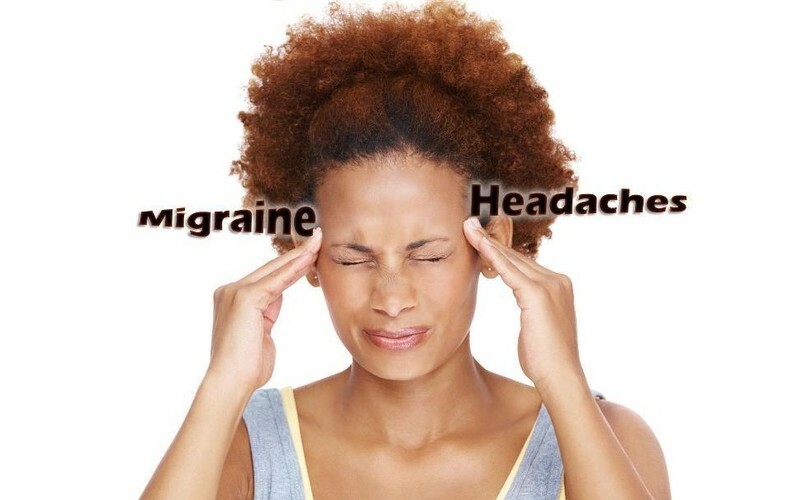 Here at Essenciel, we know that we are all unique human beings, and the symptoms, causes, triggers and severity of headaches and migraines differ tremendously from person to person. We are focused on providing holistic, natural, individualised, safe and effective solutions to health and encourage you to come along and chat to our Practitioners about how they can help you reduce the incidence and severity of headaches and migraines. You will leave with some valuable tools and take-home resources to reduce your pain. 3 of our Therapists will be presenting on the night, and all will be available for confidential one-on-one chats after the presentation. Sophie Robbers will explain how Homeopathy can help, Tiziana will talk about massage and Annalee will cover the benefits of Acupuncture. Entry by Koha (suggested $5 per person) and Bookings are essential. Call us on 04-385-7552 or email essencielmassagetherapy@gmail.com to book your place. Please share this event to your friends, whanau and colleagues.